Located in a modern shopping centre in a busy, prime location, this cafe sells delicious treats, served by friendly staff. 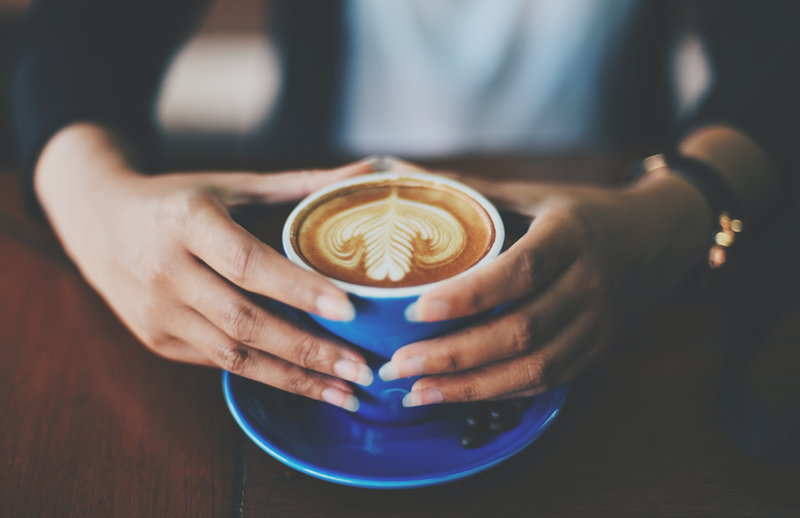 Everything you need to continue the success of this business is already in place and with a name you can trust, you could soon be the owner of a ‘household name’ cafe. A franchise system in place that is easy to run and simple to walk into. Owner operated or under management, this cafe could deliver healthy profits alongside healthy treats. Contact Con Mast on 0413 736 280 | cmast@buyabusiness.com.au or Jim Goodwin 0418 943 341 | jgoodwin@buyabusiness.com.au to learn more. 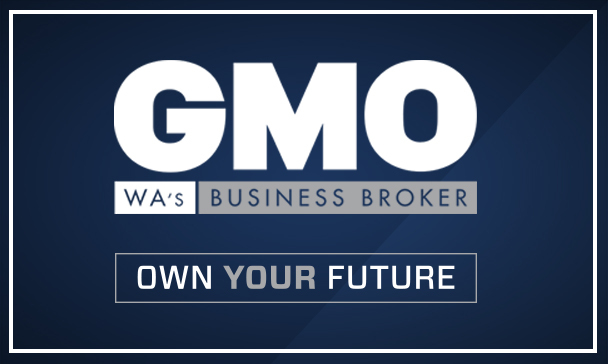 Jim Goodwin, a founding partner of GMO is regarded as one of the most respected and high-performing business brokers in Australia with over 36 years’ experience. Jim has repeatedly negotiated the successful sale of countless landmark businesses; including some of the most respected wholesale, service, distribution and retail businesses in WA. With an unrivalled commitment to guiding those with their own business endeavours, he has unprecedented knowledge and experience in managing successful, fruitful business transactions. With an ongoing desire to keep his finger on the pulse, Jim understands the various business cycles, and the endless opportunities that await any business owner in developing and advancing a business in any stage of this cycle. "I decided to sell my restaurant business and contacted Jim Goodwin of GMO who promptly arranged a meeting to discuss my business needs and the current market conditions. From the very first instance, I was confident in Jim’s experience and had no hesitation in planning the preparation of my business for sale. Most important to me was professionalism and honesty in achieving an outcome and Jim never failed to deliver this along with the GMO team. Regular communications and updates were quickly arranged via marketing and GMO’s business network. Jim successfully sourced and negotiated an interested buyer to achieve the best financial result for us, and continued to support the process as an integral conduit between buyer & seller. 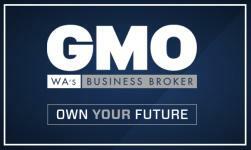 Overall, I could not have been more pleased with the services delivered by Jim Goodwin and the GMO team. My business was sold and settled within the expected time frame. I have no hesitation in recommending GMO due to the professionalism, integrity and hard work of Jim Goodwin and his team. Thank you, and every success for the future." "I would hesitate to call Jim Goodwin a "broker". Whilst I know that Jim's business model lies in buyers and selling businesses, my experience of him was more that of a consultant, or business advisor. Over the course of many months, Jim and I discussed our requirements, looked in depth at various businesses, until a suitable one emerged. Once my wife and I had decided to move forward with that business, Jim shepherded the process calmly, dispassionately and smoothly. The seller was happy, we the buyers were happy, and the business has remained stable to slightly up in the immediate aftermath of the sale. I would recommend GMO, and Jim in particular, extremely highly." With close to 30 years Business Broking experience, Con has incredible attention to detail, and knowledge of the buying and selling process when it comes to taking the next steps in your ownership journey. With such extensive experience, Con has unrivalled insight into all sectors and industries, making him the perfect partner for you when it comes to buying or selling your business. Awarded the title of Western Australian Business Broker of the year by REIWA in 2001 and with a Bachelor in Psychology Degree and a background in market research and organizational surveys, Con has the skillset and expertise to guide any person through this exciting process.